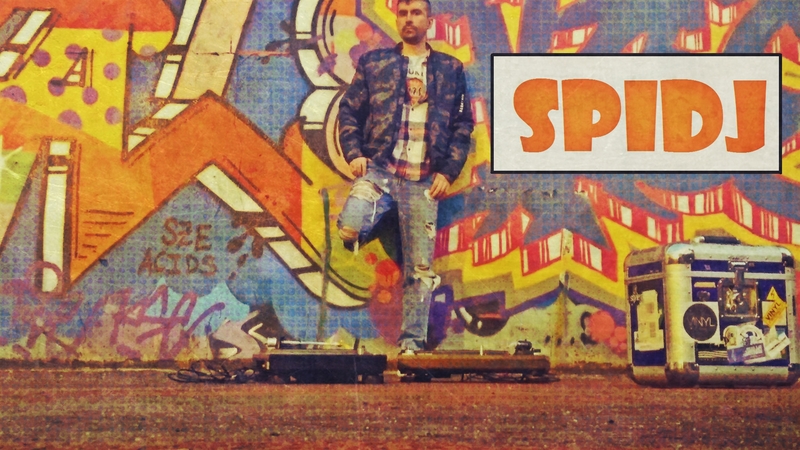 Manuel Herrero López, a.k.a.SPIDJ, first heard techno thanks to his older brother, back in '97. He has performed in practically all points of the spanish geography, with sessions ranging from electro, house, techno, and hardtechno . In 2003 the great adventure of musical composition began, he started by lightly inquiring in Fruity Loops, making some demos like "Transference Sounds" and "Hardream". By the end of 2007, he started taking things more seriously, dedicating a lot of hours in his free time to composing, thus leading him to gradually improve his sound and delve fully into "Reason". in 2009, he realesed his first song entitled " Nebulosa" through the " Hard Benzel" label. "Matriz" in November 2010 , included in an album called "Culto a los Orígenes", which rescues some sounds and structures of the past, readjusted with today's technology. His tracks are in the suitcases of artists like Cristian Varela, DJ Pepo, David Moleón, C-System , Concrete Djz, Pelacha, Orlando B, Bran Lanen, Deejay Liños, Leo Pugliese, Dr Plastik, Eloy Palma, J.González or Ben Sims. In 2016, he became a part of the "Techno Galicia Rave" project, (being currently a resident) and is committed to his studio to offer an improved update of his "Vinyl Live". He also teaches basic dj and production classes. He is currently preparing the third reference on vinyl of www.newvinylorder.com with Fanon Flowers, Bran Lanen and Shurko Love.